Even more random than usual, we take a whiskey-soaked ride through journalistic integrity, TV shows you'll go to hell for watching, and why you should all get off of our Internet lawn. Lisa Bettany and Pete Cashmore are humans. "24" is the correct episode number, since, sadly, Episode 23 was heavily intoxicated and last seen sometime before this recording began. If you see Episode 23...run. 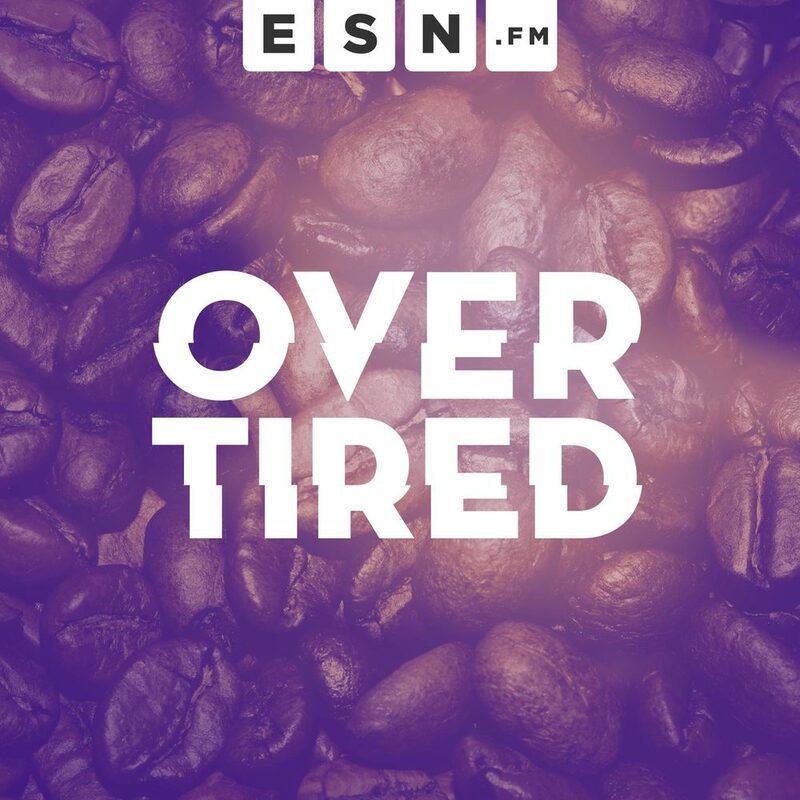 FUN FACT/WARNING: This is the first EXPLICIT TAG episode of Overtired!